Last year we received a well documented report from the former operator of USAWarez.com and USATorrents.com, who accused prison staff of showing pirated films to inmates. The pirate screenings allegedly took place in Lorain Correctional Institution in Ohio and soon after the news broke the case was referred to the Ohio inspector general. The inspector general launched an investigation and a back-up of the entire file server was made to search for traces of pirated films. In a report released last week the inspector general concludes that no pirated files were present on the server, although there were some movie traces present. “The one movie file previously identified was no longer present on the server back-up. However, the analysis identified an additional 23 forensic artifacts of movie files, portions of movie files, or movie trailers that once existed within two other LorCI employee user profiles,” the report reads. The analysis further notes that there’s no evidence that the two correction officers who allegedly showed the pirated movies had unauthorized movie copies (digital or physical) in their possession at the time of the investigation. As a result, no further action will be taken by the inspector general. In addition to the pirated movies claim, the Ohio inspector general investigated a separate case after a complaint suggested that dozens of staffers of the Ohio Department of Rehabilitation and Correction (ODRC) shared pirated music files on a work server. 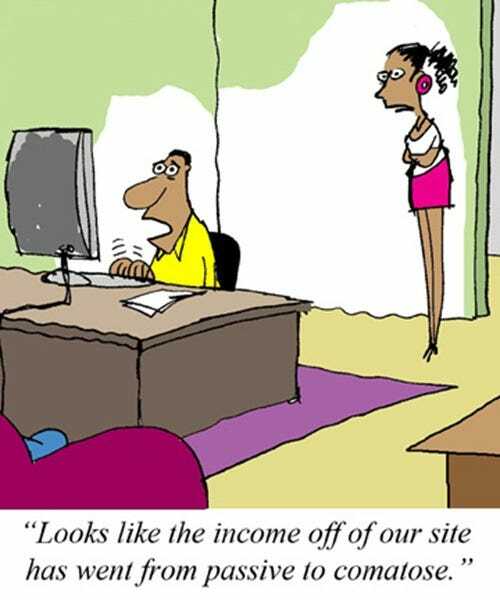 In this case, a technical analysis found that there were indeed hundreds of files made available through the local network. In total, the report names 16 employees who shared between 33 and 463 audio files. The files in question were stored on the prison’s “JPay” system and were available to anyone with access to the network. According to the inspector general’s report, most staffers didn’t realize that they were breaking the law by doing so. “The majority of the 16 employees interviewed believed the folder containing the JPay audio files was visible to everyone who had access to the system, and it was permissible to play the audio files it contained,” the report reads. CO Jayme Weber acknowledged copying several audio files after he overheard others talking about a shared folder on the system, but didn’t realize he was doing anything wrong. “. .. I mean if somebody would have told me it was an issue, I would have deleted all the music and I would have never went into the folder. I mean, I just thought by word of mouth, that it was okay to do,” he said. The Office of the Ohio Inspector General took the matter very seriously and contacted Homeland Security’s ICE unit to ask if they would pursue the matter. Since there was no indication that any of the employees shared the copyrighted files to make a profit, ICE decided to let it slide. “After being briefed of the allegations, investigators were told by the ICE duty officer that based on the allegations, barring any significant changes or evidence of sale-for-profit of the copied audio files, ICE would not pursue charges through the United States Attorney’s Office,” the report reads. In both cases, the inspector general decided not to take any further steps against the accused employees. 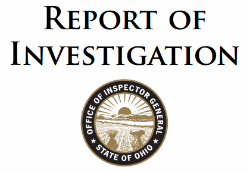 Instead, the report ends with a set of recommendations for the Ohio Department of Rehabilitation and Correction, to ensure that the same mistakes aren’t made in the future.